We started brewing Kombucha in our Home Late 2014 as a Hobby. This was sort of revolutionary time for us as we discovered also beekeeping and healthy living habits. 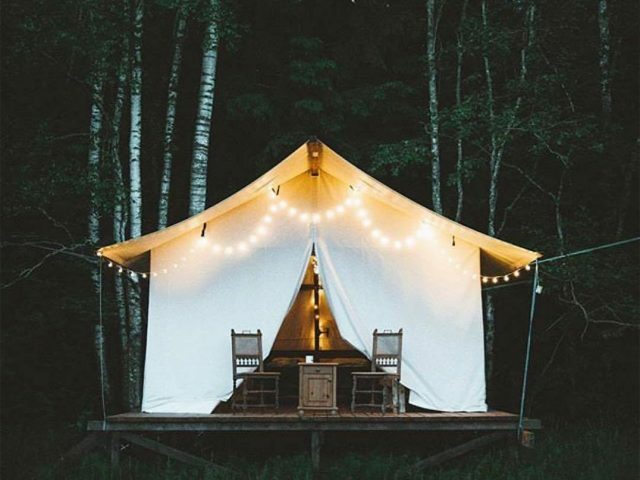 Our journey started by building Glamping in Gauja National Park. 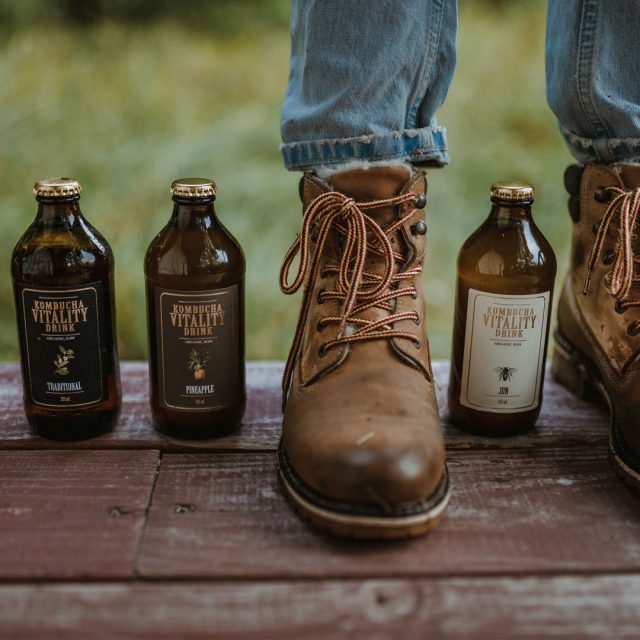 One thing after another led us to development of Kombucha brewery in Latvia. We are hard working and optimistic team always authentic and real. 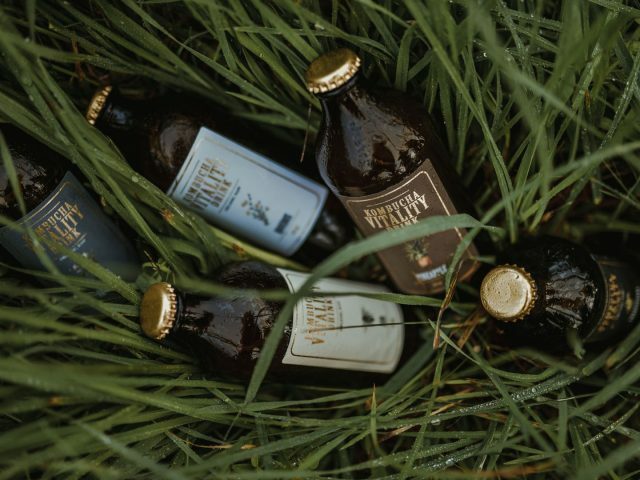 Vitality drink Kombucha is produced entirely in our brewery. After we brew our recipes of organic tea and botanicals it takes about two weeks to complete fermentation process. 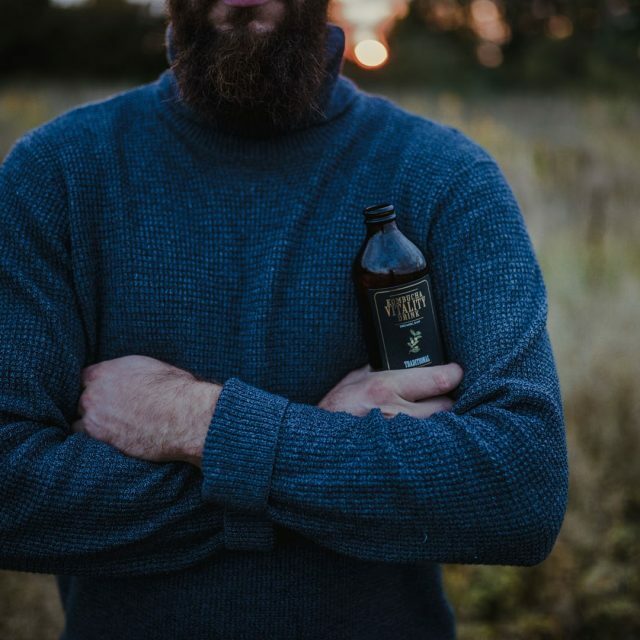 Each bottle of Vitality drink is packed with naturally occurring live and active cultures including beneficial bacteria, yeasts and organic acids(acetic acid, lactic acid, gluconic acid, glucuronic acid and propionic acid. 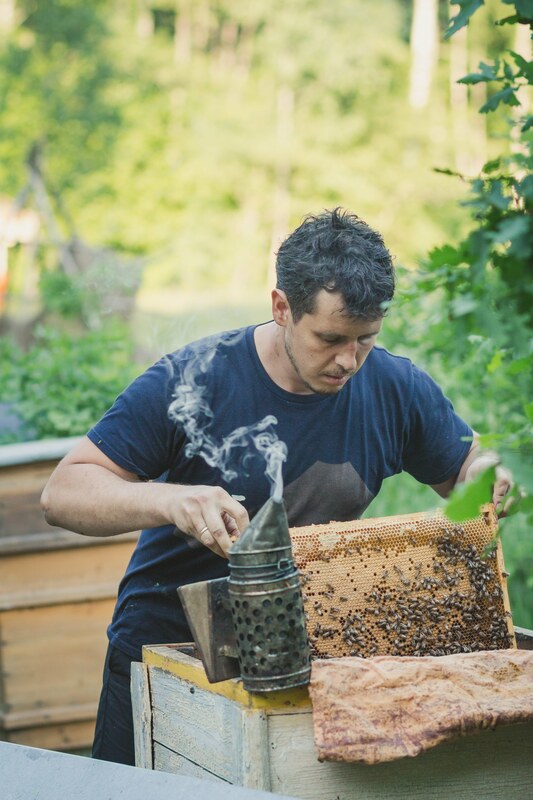 Our passion for beekeeping gave a push for development of Jun Kombucha. Only certified organic ingredients used for brewing. The tea dates back 2,000 years to ancient China, where it was regularly consumed to remedy inflammatory ailments such as arthritis and thought to ward off cancer. More recently, kombucha enthusiasts have used the beverage as an at-home remedy for acne, fatigue, hypertension, headaches, and constipation. Kombucha contains organic acids, antioxidants, enzymes, and B group vitamins, so the beverage has a detoxifying effect. 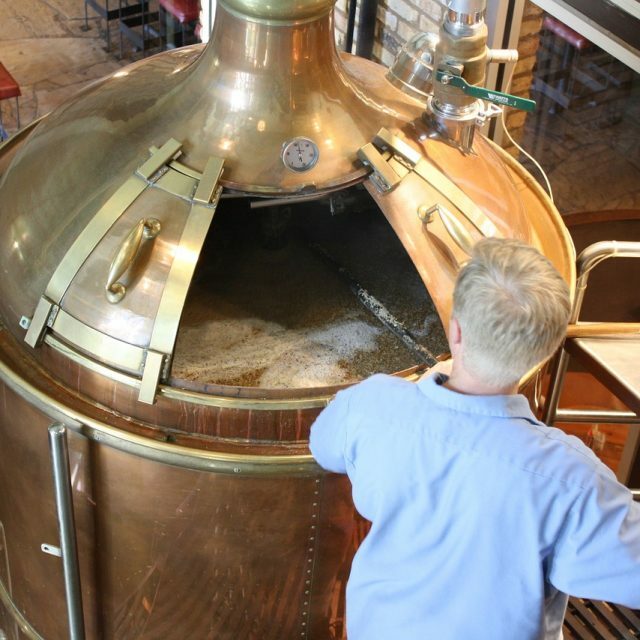 The fermentation process is made by symbiotic culture bacteria and yeast. Kombucha is a good alternative to other sweetened beverages because it is 100% natural and of natural origin.